Earth Spirit Circle is a relatively new UUCWI committee that represents UUs’ pagan inspirations to include “the spiritual teachings of earth centered traditions which celebrate the sacred circle of life and instruct us to live in harmony with the rhythms of nature.” UUCWI’s Earth Spirit Circle is a chapter of Covenant of Unitarian Universalist Pagans. (CUUPS). The committee coordinates with the Worship Committee to incorporate earth-based elements into Sunday services, as appropriate. Seasonally, it observes and shares with the congregation pagan rituals corresponding with the Wheel of the Year. 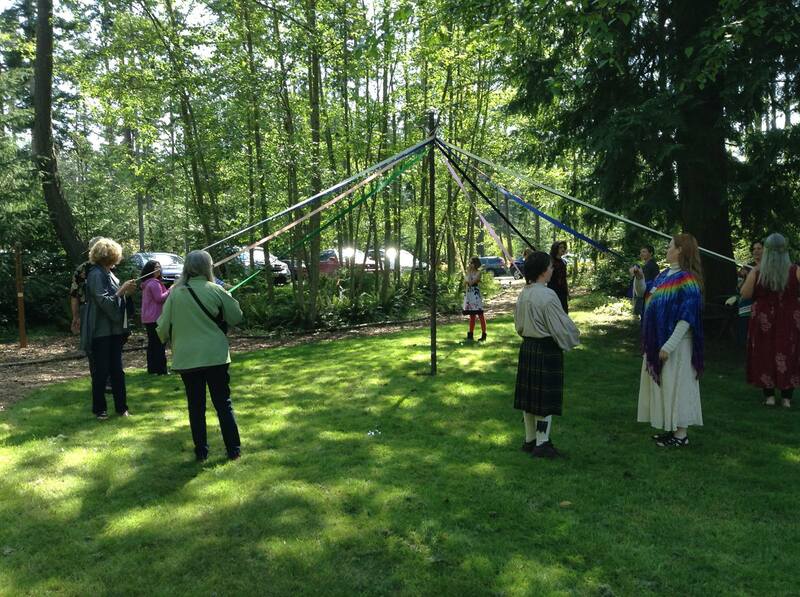 Members of the greater Whidbey community are also invited to these rituals. 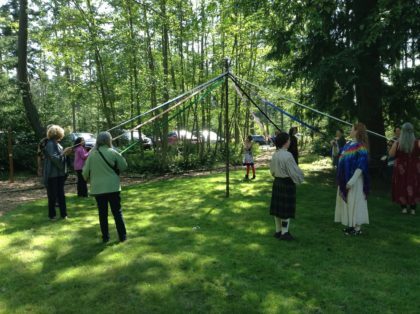 To further the congregation’s knowledge of earth-based religions, Earth Spirit Circle plans to provide educational materials and develop goals for earth-based religious education for UUCWI’s youth. Committee Chair: Tabitha Pierzchala.